I haven’t posted in a while. There are quite a few things happening in the new year. A choir concert(Light Cavalry), a game jam competition and a musical(Jesus Christ Super Star). Some of the prep for all of this is a bit slower since I have this dizziness issue that I can’t figure out but it’s not too much trouble…most of the time. 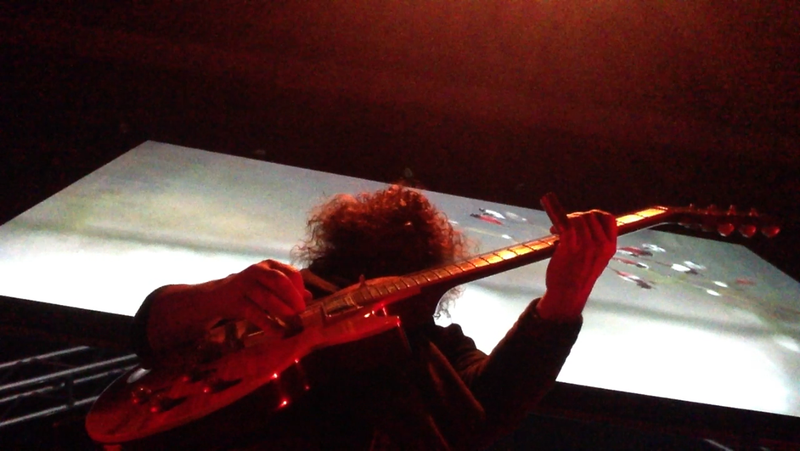 The pic I’ve included is from my last time playing at Kensington Community Church at Groves High School. 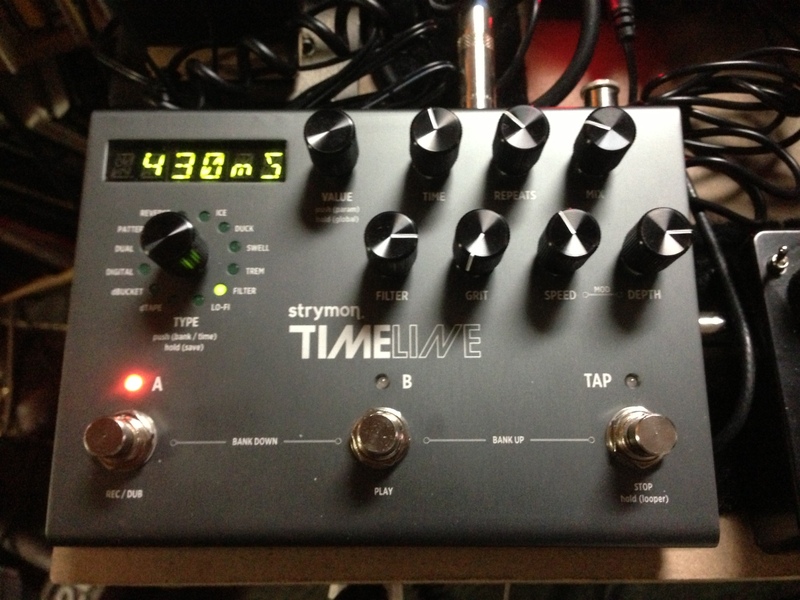 I was able to use my new Strymon Timeline delay pedal. I have a lot to learn about this thing. Oh, guess I should show how cool it is…well, it’s gray in color.